En utilisant ce site, vous acceptez nos conditions d'utilisation et notre politique de cookies. Nous utilisons des cookies sur ce site pour assurer le meilleur service possible. Indy Lights has produced some of the Verizon IndyCar Series’ biggest names during its 31-year history. 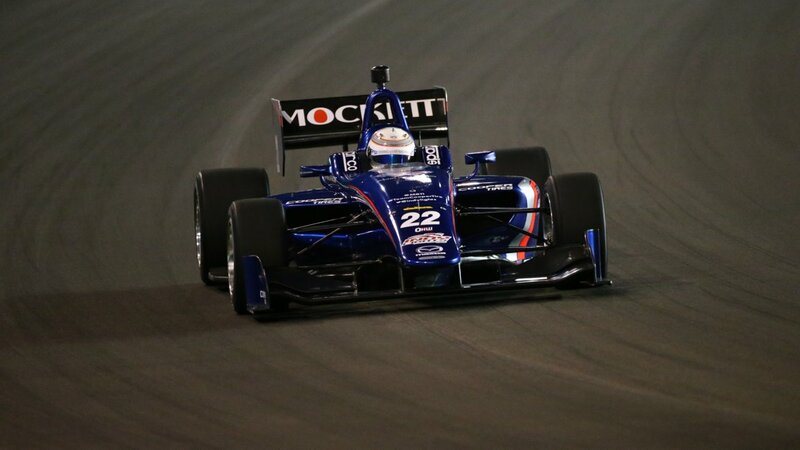 Its 100+ graduates include reigning IndyCar champion Josef Newgarden, fan favorites Helio Castroneves, Scott Dixon and Tony Kanaan, and newcomers Ed Jones, Spencer Pigot, Matheus Leist and Kyle Kaiser to name a few. 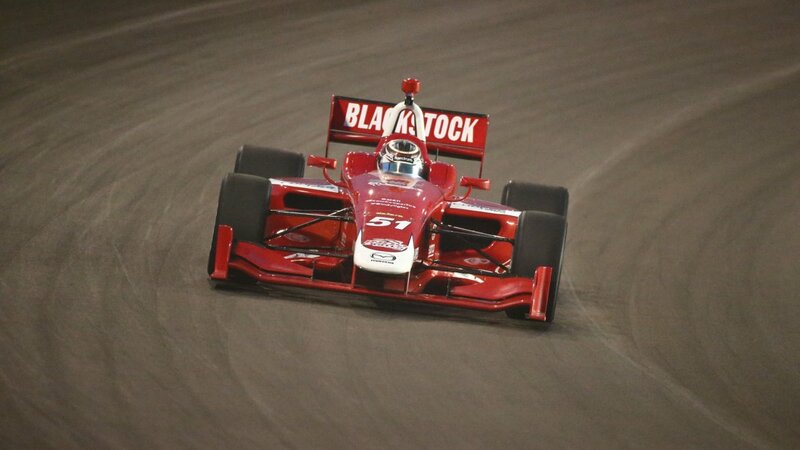 As the final step on the Mazda Road to Indy Presented by Cooper Tires, Indy Lights was transformed in 2015 with the launch of the state-of-the-art Dallara IL-15, which continues to shatter track records. The Mazda-powered chassis features paddle shifters, push-to-pass and safety components meeting INDYCAR and FIA standards. The 2.0 liter turbocharged Mazda MZR-R engine produces 450 HP with 50 HP push-to-pass and is capable of running an entire season without a rebuild. 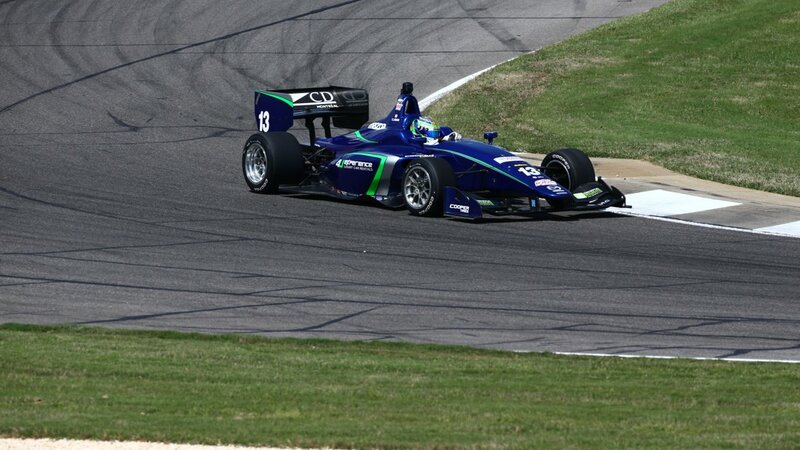 Cooper Tires is the Official Tire of Indy Lights. For single events, competitors are allowed the use of three sets of new tires and one set of used/scrubbed tires from a previous test or race events. For doubleheader rounds, four sets of Cooper tires are permitted as well as one set of used/scrubbed tires. On ovals, three sets of new tires are allowed. 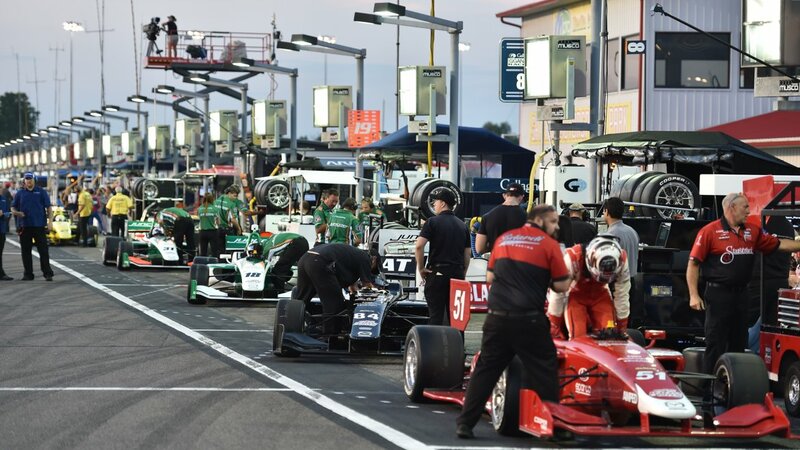 The Indy Lights Presented by Cooper Tires champion will receive a scholarship valued at $1 million USD to graduate to the Verizon IndyCar Series with a guaranteed three-race program including the Indianapolis 500. 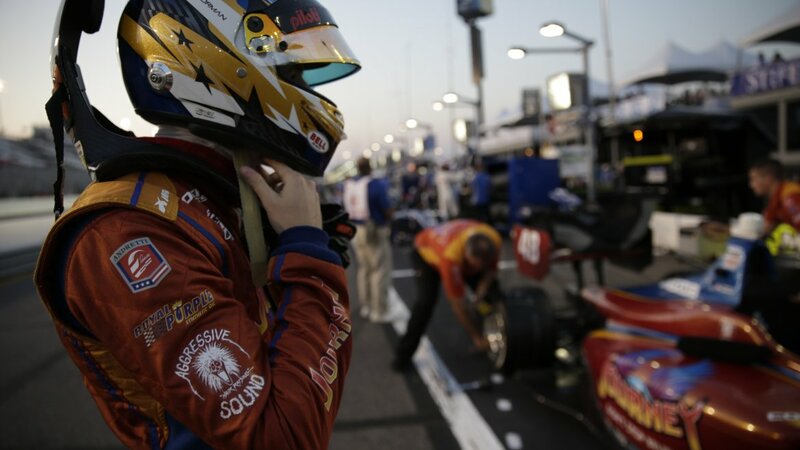 Coverage of the series can be found on NBCSN as well as live broadcasts on the Advance Auto Parts INDYCAR Radio Network to Sirius XM Satellite Radio, indycar.com, indycarradio.com and the INDYCAR app from Verizon. ESPN International holds the international broadcast rights with races airing in Canada, Colombia, Mexico and Australia amongst others. All race weekends feature worldwide live streaming on indycar.com, indylights.com, RoadtoIndy.TV and the RoadtoIndy.TV App including pre- and post-race coverage. Dedicated broadcast channels are available on Apple TV, Amazon Fire, Roku and, most recently, the Xbox One Official App. 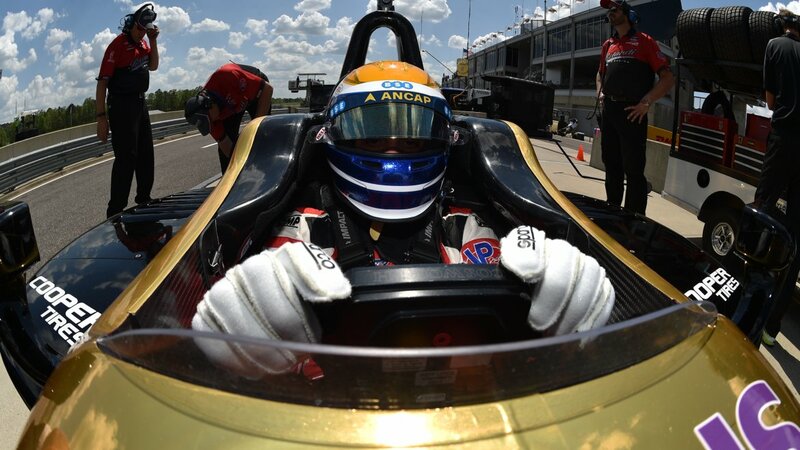 For more information, visit www.indylights.com.